With the past few days of sunny weather, Spring has sprung and we can expect tortoises to start rousing from hibernation over the coming weeks. 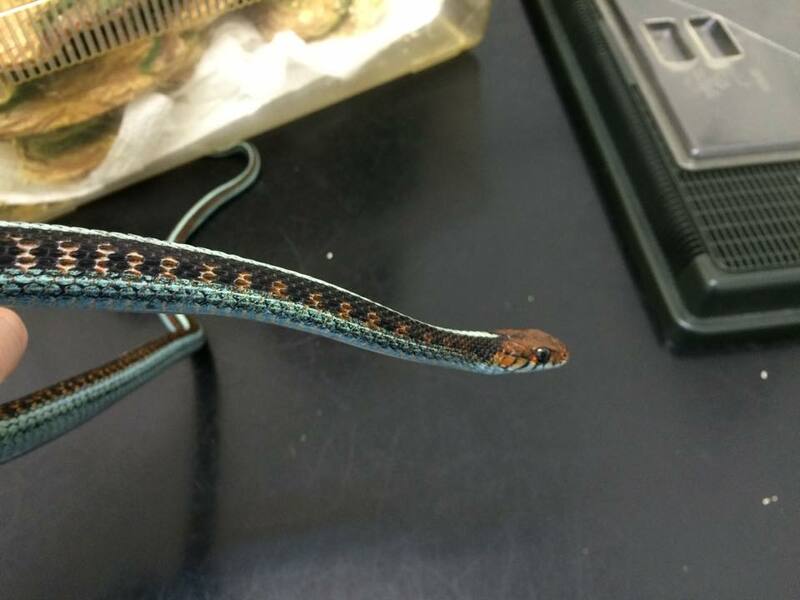 Reptiles in general will all start to display more activity with the lengthening days and rising temperatures. 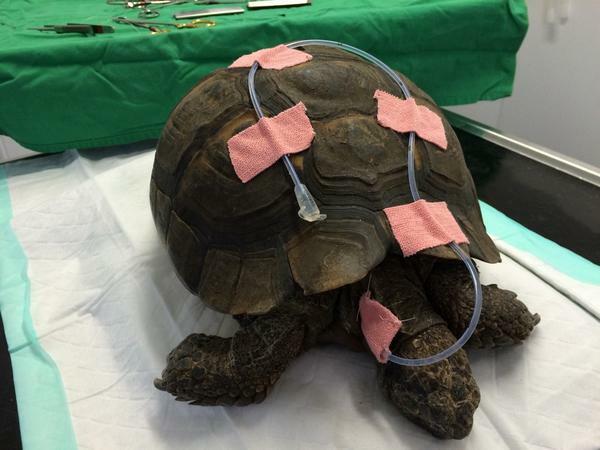 This is an important time when health problems can arise however, especially in species such as tortoises that have hibernated over winter and are at their lowest ebb in terms of energy reserves and immune function than at any other time of year. The post-hibernation period is one of the most critical times for pet tortoises, and I have to treat several poorly patients every Spring. One of the most common problems we see in the clinic is post-hibernation anorexia. Infections in the mouth, respiratory diseases or aural abscesses within the ears are not uncommon either. With our summer weather getting more and more unreliable, tortoises are having a hard time building up enough energy reserves to get through the hibernation period and emerge healthy and well in Spring. Wet summers in particular have caused big problems; often these are slow to develop and difficult to recognise until quite advanced. For these reasons I always recommend a pre-hibernation check in late Autumn with an experienced reptile vet. I personally check their weight and body condition, as well as a general health check and possibly parasite screen depending on history. A post-hibernation check is equally if not more important and generally includes a detailed examination, assessment of weight loss and body condition, and in some cases submitting a faecal sample to screen for parasites if for example we haven’t performed this test in Autumn. If your tortoise refuses to feed or shows any signs of ill-health in the first 1-2 weeks after rousing it is extremely important to get it checked by a vet as a matter of urgency. Upon rousing from hibernation, it is critical to provide your tortoise with supplemental heating and UV light in order to stimulate appetite and mimic Spring time so your tortoise begins eating again. This means that an indoor enclosure or tortoise table should be set up with a heat lamp, and a UV light to replicate natural sunlight and restore the animals depleted and much need vitamin D levels following hibernation. 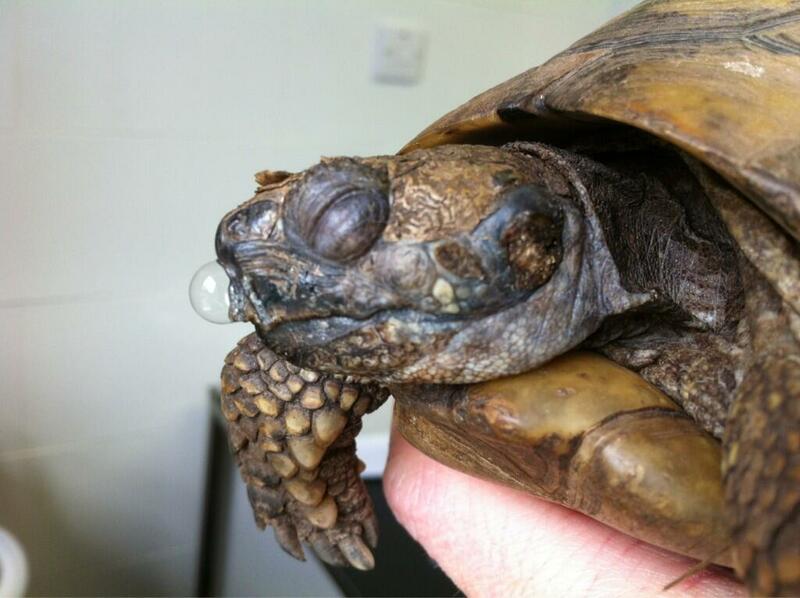 Failure to provide the correct temperatures and lighting in this critical window of opportunity will often have devastating consequences for an already debilitated tortoise. Once anorexic for 1-2 weeks after rousing it can be extremely difficult to encourage them to eat again, and various knock on effects can lead to metabolic problems and even organ failure with time. Similarly immune function is generally at an all time low at this stage so the sooner they are given a boost and resume feeding the better to restore lost energy supplies and fend off opportunistic infections. Sadly, each year I invariably see tortoises that present too late to clinic with chronic anorexia or pneumonia, both of which can be difficult to treat or even fatal. A quick post-hibernation check, with appropriate advice and perhaps timely treatment to stimulate appetite in this critical period can be the difference between life and death. These are specialised long-lived pets if cared for correctly. Sometimes they need a little extra care in Spring to get them over the rigours of hibernation. If they have been anorexic for some time then I often fit them with a feeding tube in the side of their neck so that liquid feeds and medications can be administered easily at home without stressing the animal out. 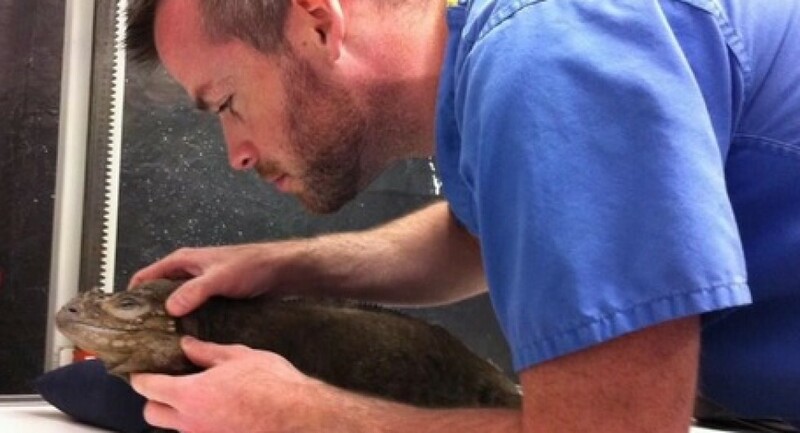 Generally, if prompt vet care is sought when there is a problem after hibernation, there is a successful outcome. Unfortunately with the changing climates and poor summers we have been experiencing in recent times, the outdoor garden lifestyle does not support long term health for most species so supplemental indoor heating and lighting arrangement have to be provided in poor weather conditions. I recently got back from a very lovely ‘beat the January blues’ break in Marrakesh, Morrocco with a friend for a few days and had a great time exploring the Souks and Medina of the old town. The hustle and bustle, spices, lamps, lanterns, olives and other rich foods provided plenty to take in, but sadly there were also some sights I didn’t find so enjoyable. 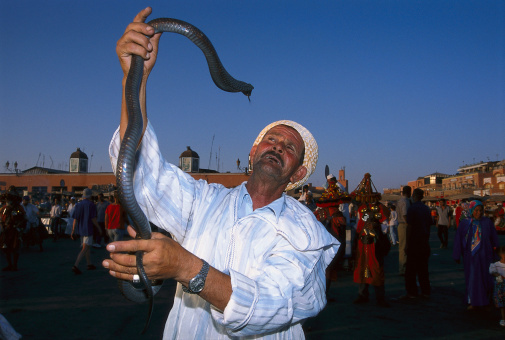 In the main square ‘snake charmers’ had various snakes on display on the baking hot ground for entertainment of tourists and local alike. Egyptian cobras and puff adders were proudly displayed, the cobras being repeatedly goaded so they would rear up and display their hoods for photo opportunities. 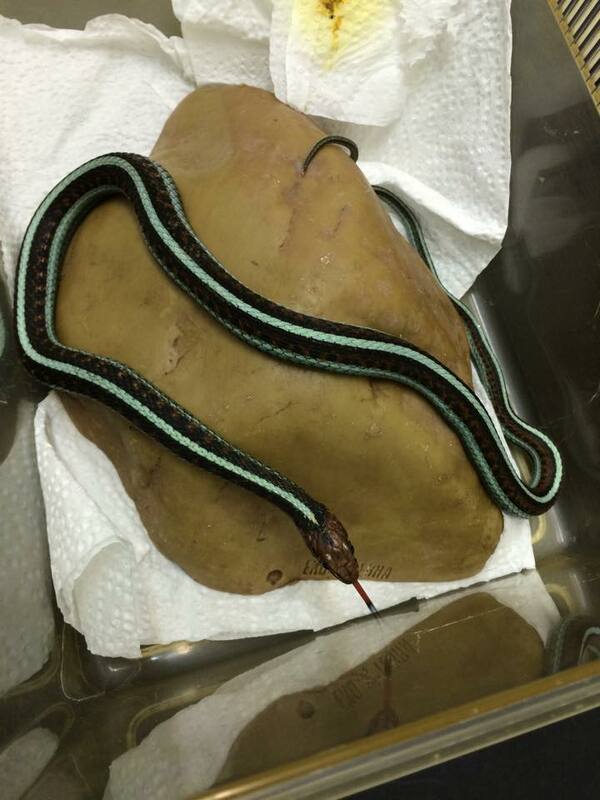 Both these species I learned are now threatened due to over collection in Morocco, and both are highly venomous. The secret to these snake charmers ability to handle them is that they have their mouths sewn shut so they cannot bite soon after capture from the wild. Because they cannot open their mouths they cannot eat or drink and therefore slowly die of starvation and dehydration. I saw one large cobra tossed aside having perished in the heat. 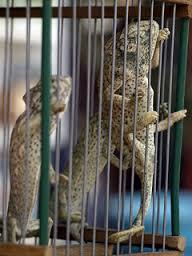 In the markets themselves there were countless animals and animal products for sale, mainly reptiles and a few birds. 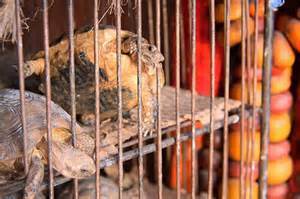 Stacks of cages containing wild collected tortoises, chameleons and spiny-tailed lizards (Uromastyx spp) were displayed in the baking heat, many of their occupants dead or dying again through stress and dehydration. The merchants were keen for me to stop and take photos or handle the animals, for a small fee of course. I purposely avoided eye contact or photographing any of these animals as to do so would only encourage the practice in future. So as heart-breaking as it was, I had to ignore the obvious distress and suffering of these creatures. Perhaps most heart-breaking of all was the sight of a beautiful wild kestrel panicking in a tiny cage as countless passers-by came through the laneway into a busy square. On my first morning at breakfast I had seen kestrels flying over the city, and admired the freedom and majesty of these charming birds of prey. 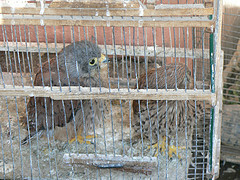 To see one locked in a tiny cage for sale with broken tail feathers was a sorry sight. 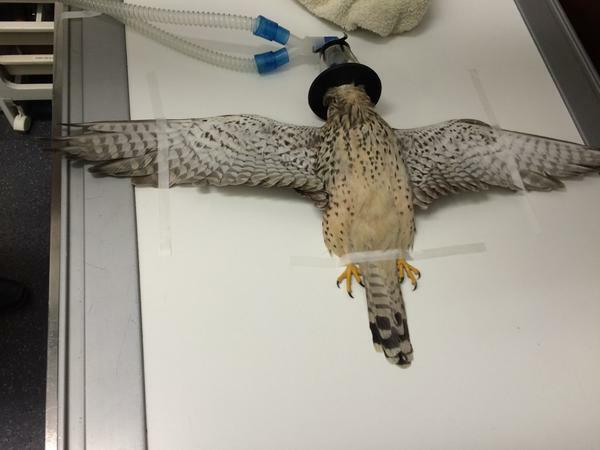 I contemplated buying the bird and releasing it, but knew it was the wrong thing to do as they would just go out and recapture her or another falcon to sell again. I thought of the bird a lot over the following days, as I have a longstanding fascination and awe for birds of prey. 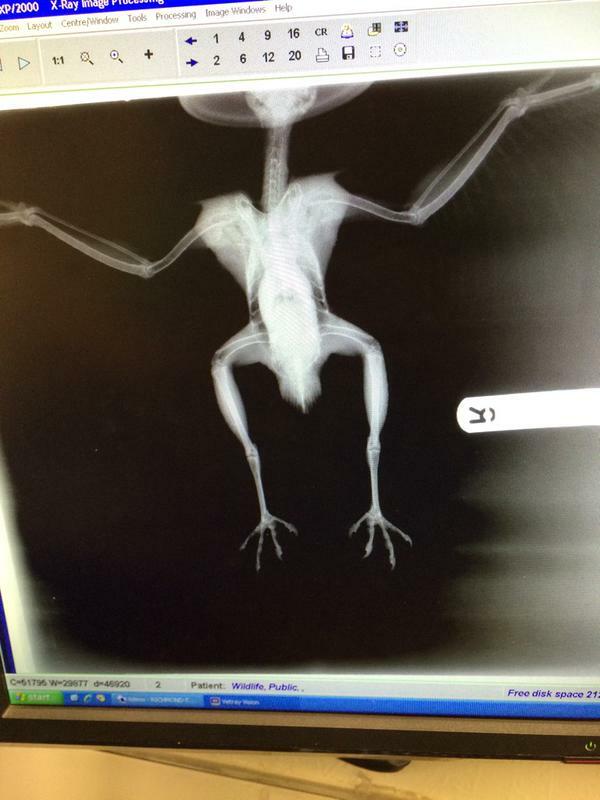 Bizarrely on my return to work the following week I got a call from a receptionist in a nearby practice asking for advice on what to do with a bird of prey a member of the public had found on the roadside. I gave first aid and shock treatment advice to give it the best chance overnight, and collected it the following day to bring to my clinic, investigate it’s injuries and hopefully rehabilitate it back to the wild. 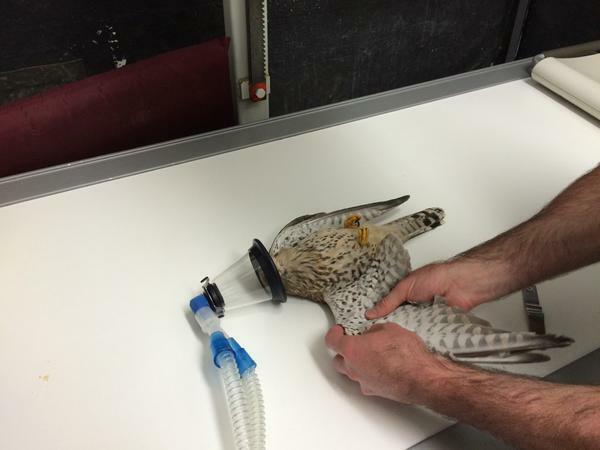 It turned out to be another female kestrel! She was a beauty, and thankfully just appeared to be concussed and in shock from a suspected collision with a vehicle. I X-rayed her to rule out any fractures or gunshot injuries, and treated her with some fluids, tube feeding and anti-inflammatories. The following day she was much more sprightly and enthusiastically ate several mice and chicks. I fed her up for two days and then released her back to the wild as you can see in the video on the link below. 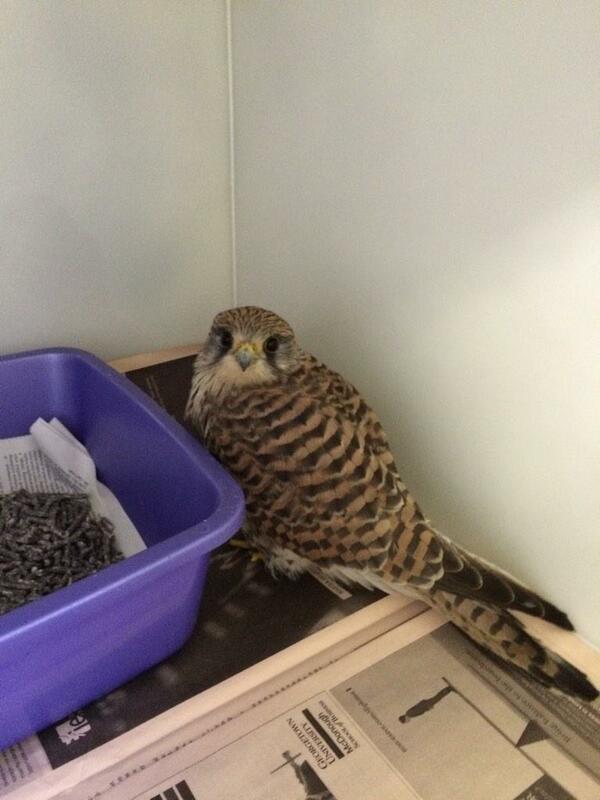 I like to think I was given the opportunity to repay some karma for the captive kestrel in Morocco that I couldn’t save! 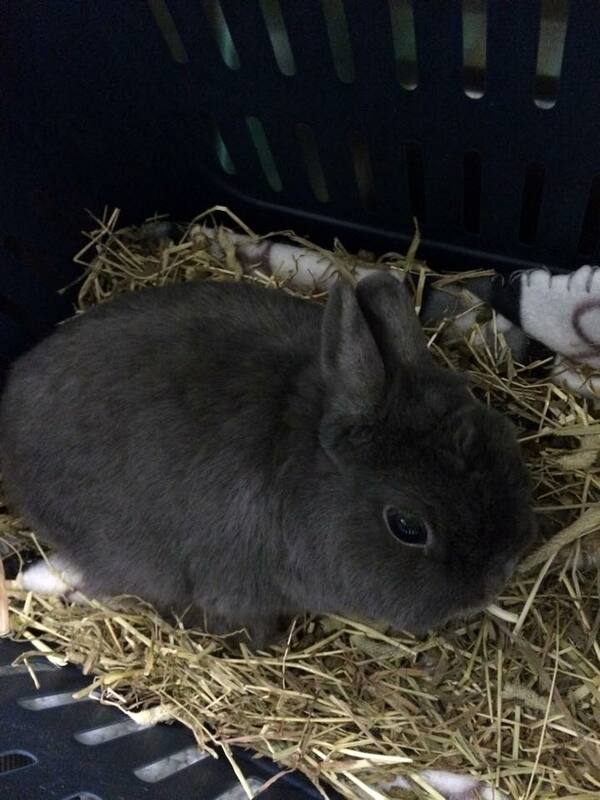 This week I had one of my regular patients in for a dental procedure, Jack, a 5 year old Netherland Dwarf rabbit who weighs less than 1kg! Unfortunately for Jack he suffers from malocclusion of his incisor teeth which means that they grow in the wrong direction due to the conformation of his skull. Dwarf breeds of rabbit are particularly prone to this problem due to selective breeding for smaller size and rounder faces. Because rabbit’s teeth grow continuously throughout their lives, if they are misaligned and not constantly wearing or grinding against one another when eating coarse fibrous foods then they will overgrow and can cause big problems. Jack has been coming to the clinic for a long time (every couple of months at least) to have his incisors or front teeth trimmed. His lower incisors extend out of the mouth in front of his upper incisors instead of being tucked behind like in a normal healthy rabbit, therefore they become massively overgrown and one in particular that doesn’t come in contact at all with the corresponding tooth in his upper jaw gets so large it looks like a large tusk protruding from his mouth! Up to this point Jack tolerated trimming of the teeth whilst awake with our electronic dental burr to bring his incisor teeth back to a normal length. Occasionally after dental exams we would give him sedation so we could burr and sharp spurs that were forming on his rear teeth or molars also as he would not tolerate this conscious, nor would we be able to see what we were doing in his tiny mouth without dental gags and a sleepy patient. 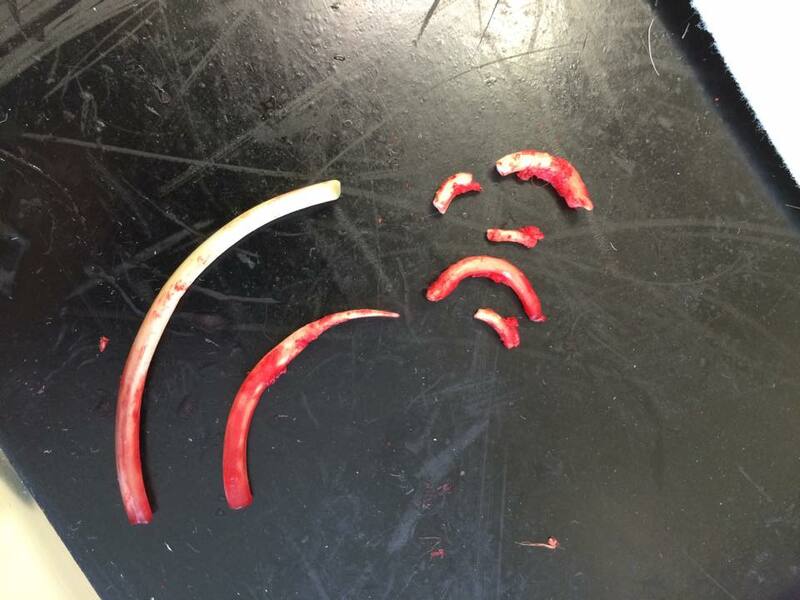 It was decided after the last treatment that because the trimming is becoming more frequent as he ages, and his risk for anaesthesia is also getting higher with age that this week we would attempt to remove these incisors once and for all. 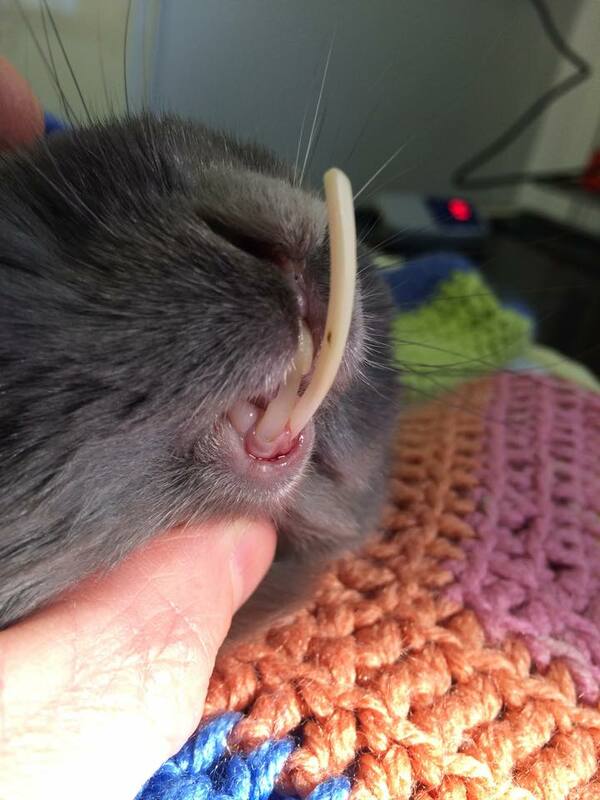 His molars have also been getting worse with time and it may be exacerbated by the fact he is finding it difficult to eat at times when his incisors get too long again. This is a bit of a tricky operation and not without risk, so we didn’t undertake it lightly. Rabbits tend to do very well without their incisor teeth however as they are mainly used for grasping and cutting long fibre food. The lips however are very prehensile and work well to grab food and bring it into the mouth in the absence of these teeth. I was confident we would get him through the operation safely so the benefits appeared to outweigh the risks in this case. Below you can see the pictures of him before, during and after the procedure. I’m happy to say he came back today and his mouth is healing fine. Hopefully we have resolved his problem for the long term, although there is a small chance the sockets can occasionally regrow an entire new tooth. You will see in the photos one of the teeth cracked as it was very brittle and unfortunately some of the root was left behind, so we will remove this one at a later date when it protrudes from the gum line. BEWARE: If you are squeamish one or two of the photos do show blood so don’t scroll down if you are sensitive to such images. 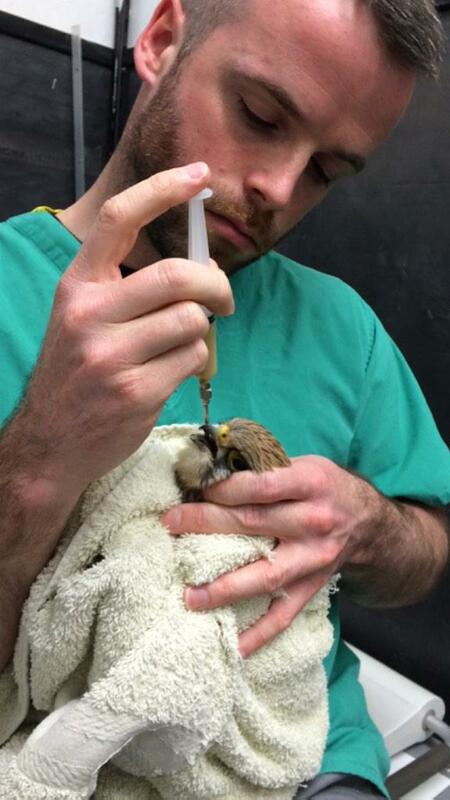 Here’s Jack awaiting his operation, proudly showing off his ‘tusk’. We anaesthetised him using an injectable combination of drugs so that we had free access to his mouth and didn’t require an endotracheal tube. 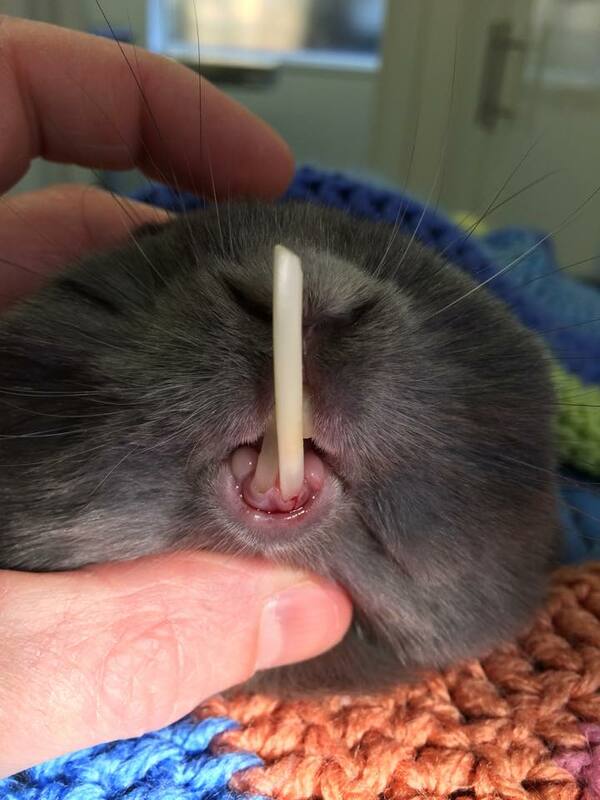 Having removed his lower incisors with specialist rabbit dental equipment, the crooked upper incisors now needed to be removed to prevent them overgrowing. 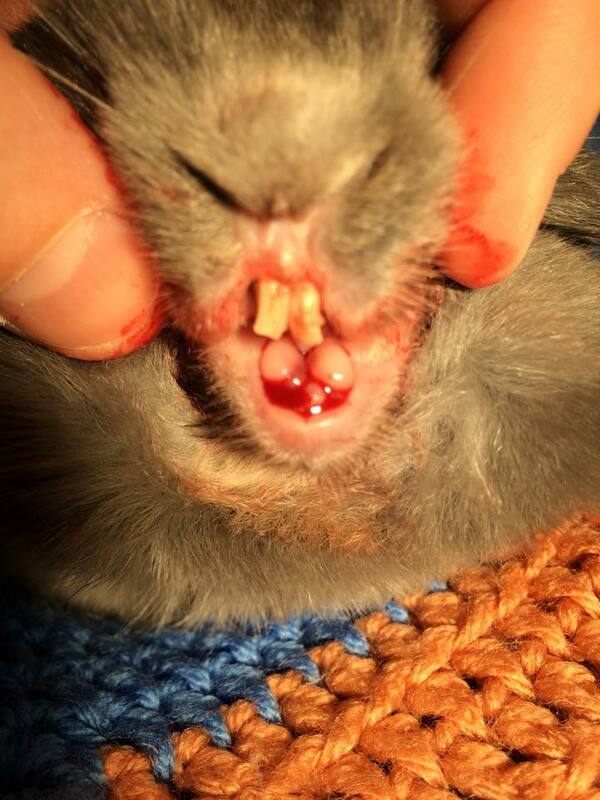 Rabbits actually have 6 incisor teeth, not four as most people assume. Behind the upper pair of incisors are a small pair of peg teeth against which the lower incisors shear and wear in rabbits with normal dental alignment. Here are the 6 incisors after extraction. You can appreciate how long and curved the roots are compared to the crown, which makes it a technically difficult operation to extract them. Unfortunately the top incisor on the right hand side in this photo was very brittle and cracked both at the crown whilst gripping it and at the root during extraction. It is in two fragments in this photo. This one will undoubtedly grow back and have to be removed again in full at a later date.